Should your personal information change, please inform us and provide us with updates to your personal information as soon as is reasonably possible to enable us to update your personal information. pon your request, promptly return or destroy any and all of your personal information in our possession or control, save for that which we are legally obliged to retain. 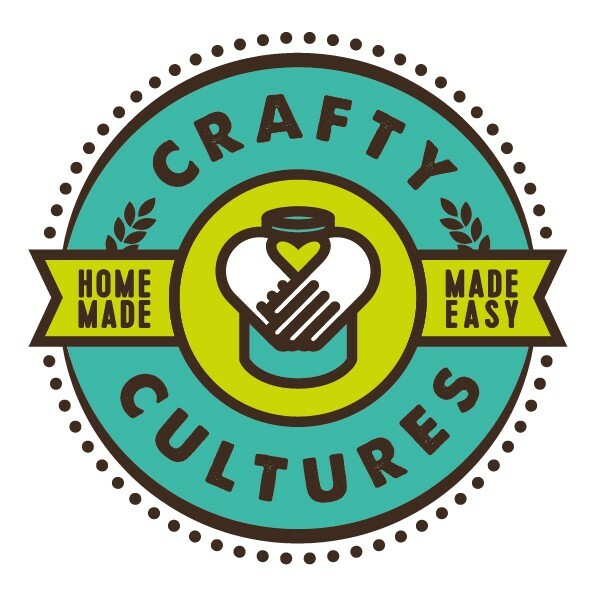 Crafty Cultures undertakes never to sell or make your personal information available to any third party other than as provided for in this policy, unless we are compelled to do so by law. In particular, in the event of a fraudulent online payment, Crafty Cultures is entitled to disclose relevant personal information for criminal investigation purposes or in line with any other legal obligation for disclosure of the personal information which may be required of it.